John Gore is in danger once again. 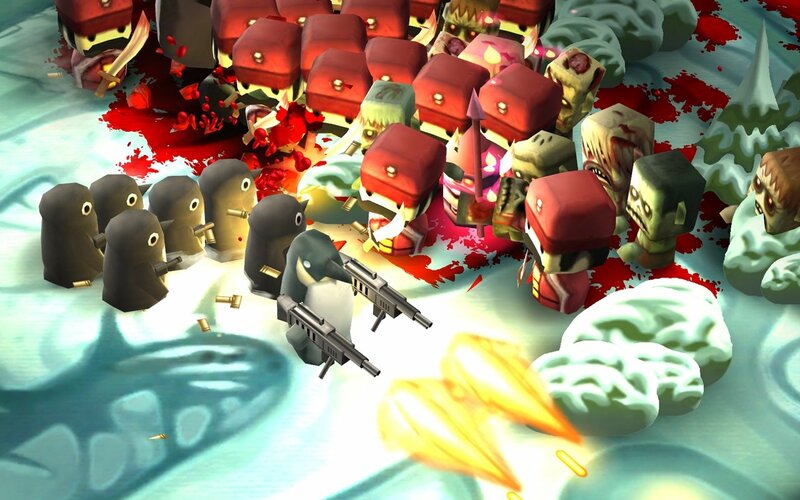 Killer penguins, giant lumberjacks and all sorts of undead have returned to life to not let our hero live in peace. 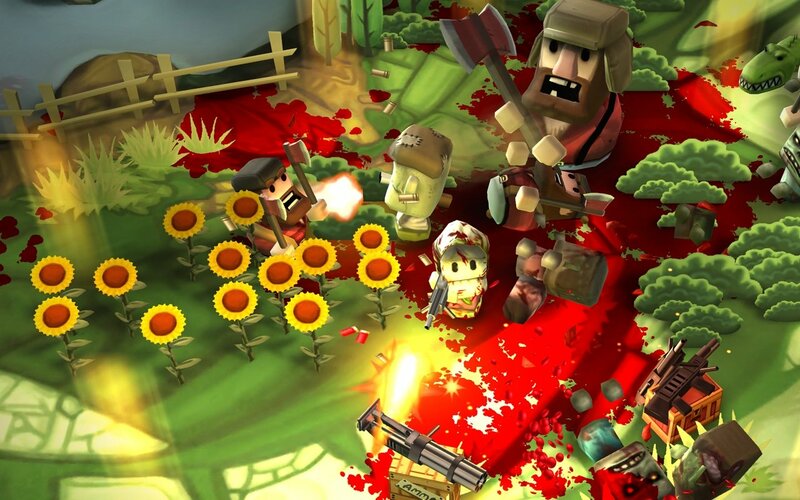 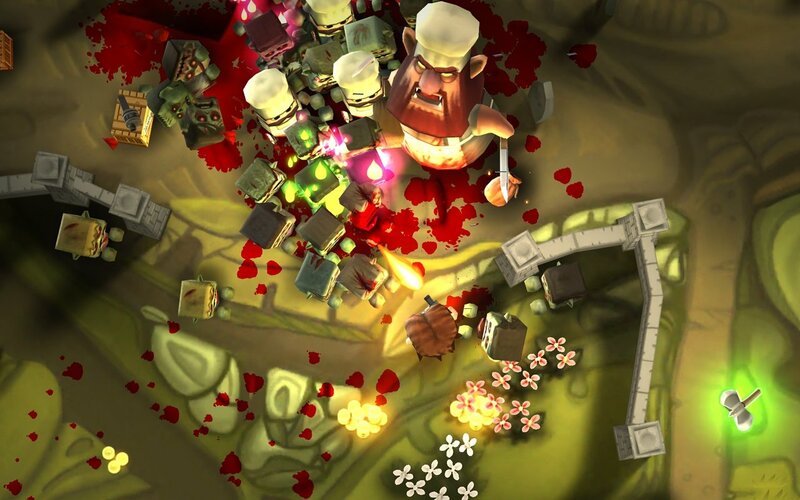 Help him to move around all sorts of setting and fight against his enemies to save his life in Minigore for Android. 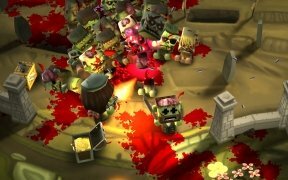 Get rid of a large amount of diverse and very persistent undead. 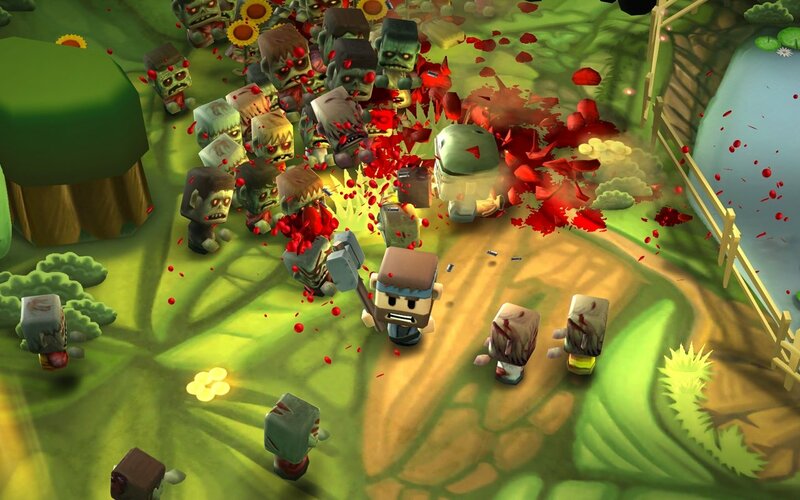 Twenty playable characters to choose from. Face everyone with ten different weapons. 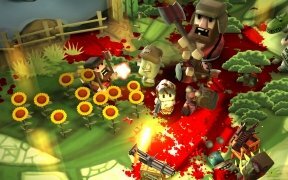 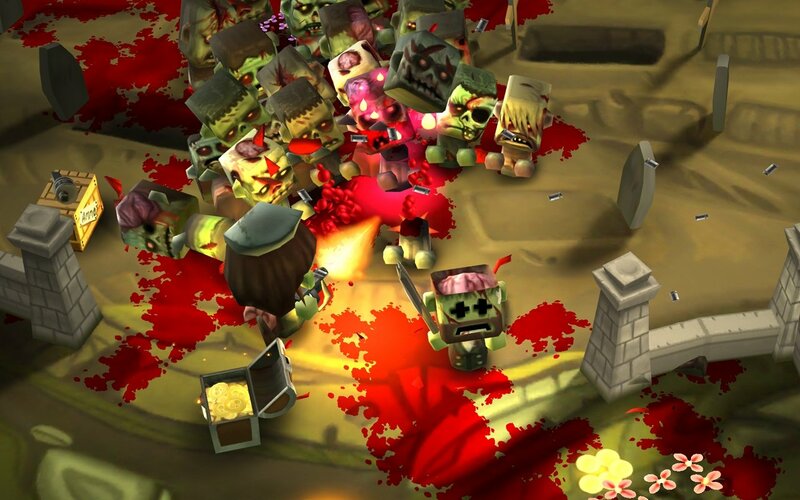 Despite being a horror action game, the truth is that you're going to love Minigore 2: Zombies due to its lovely graphics and its cute short big-headed characters, that will surely make you smile despite the adventure's danger. 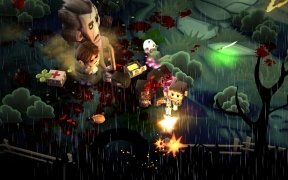 All the latter supported by a powerful graphic engine capable of showing on our screen over one hundred fifty characters moving all at the same time.